Building strong communities. Caring for people. Protecting natural resources. 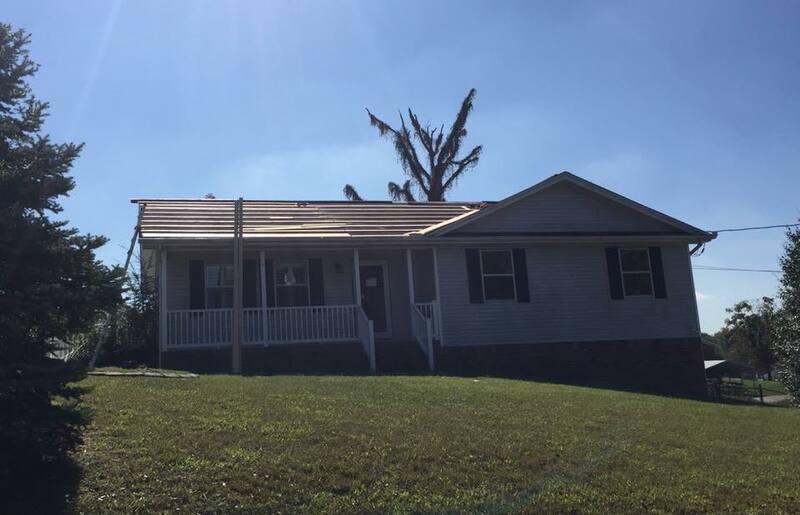 Making repairs on this HOME program house thanks to our friends at Tennessee Housing Development Agency. The new metal roof will look great. It will be sold to a single mom with four children soon with payments in the $400/month range! Our Home Ownership Made Easy program can help you too! Call us to get started! 865-828-5927. Clinch-Powell is an equal opportunity employer and provider. Click here for our non-discrimination statement.